CLICK HERE FOR OUR PRESIDENT'S DAY FLYER - DOZENS OF ITEMS ON SALE! This model is normally priced at $1,999 but is on sale for just $1,199 - saving you $800! 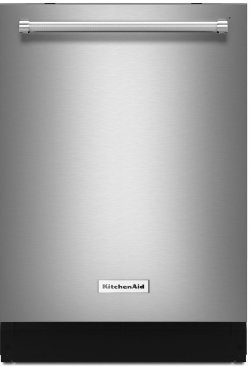 It is also part of a Samsung 4-piece stainless steel kitchen package that will save you $1,300 if you're looking for a new appliance suite - see the flyer for details! Samsung RF260BEAESR - President's Day Price - $1,199! This great model usually sells for $949, but during our President's Day appliance sale it is just $599, saving you $350! Frigidaire FGEF3036TF - President's Day Price - $599! This refrigerator normally prices at $2,649 but prices at $1,699 during this sale, saving you $950! 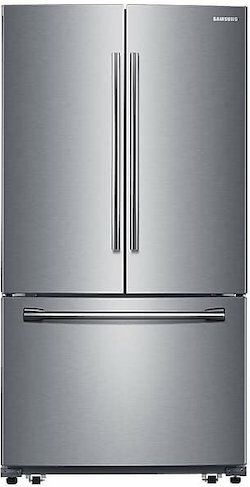 Frigidaire Gallery FGHB2868TF - President's Day Price - $1,699! 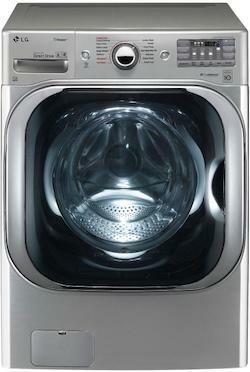 LG SideKick Compatible - Add a pedestal washer to handle small loads! This cutting-edge model is typically $1,499 but is now on sale for just $1,099 - that's $400 in savings! You can also save on a matching dryer and LG SideKick pedestal washer if you're looking for a new washer dryer pair! Click here to read over 35 real customer reviews of this product! LG WM8100HVA - President's Day Price - $1,099! This model is usually $999 but is now on sale for $729, saving you $270! 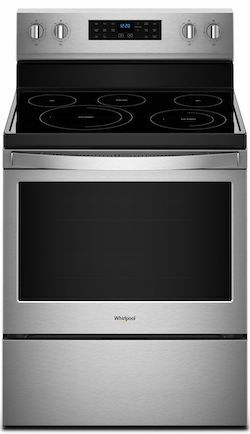 Whirlpool WFE550S0HZ - President's Day Price - $729! If you need to fight soils and stains, this model might be perfect for you. This model is regularly priced at $729 but is on sale during our President's Day event for just $499! Click here to read over 2,000 real customer reviews of this product! GE GTW460ASJWW - President's Day Price - $499! This model is regularly priced at $999 but is priced at only $749 for our President's Day Appliance Sale - a savings of $250! KitchenAid KDTE234GPS - President's Day Price - $749! 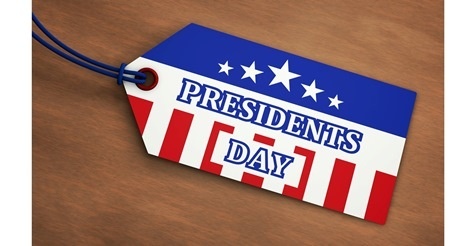 Remember, our President's Day Appliance Sale is a great time to shop for appliances. There are dozens of other items with promotional pricing during this time. Visit our website or contact our sales team for a full list of what's available. Remember, this special pricing is only available February 11th - 27th 2019. Enjoy the savings!